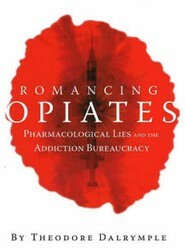 In this detailed examination of drug addiction treatment, Dalrymple shows that doctors, psychologists, and social workers have created myths about addiction to build lucrative method of expensive quasi-treatment. 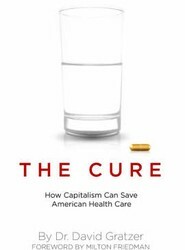 The American health care system is in crisis. 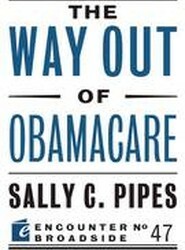 Skyrocketing costs and increasing bureaucracy have traumatized consumers and doctors alike. 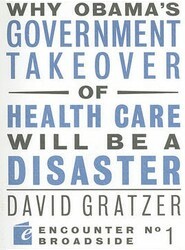 Gratzer brings a dose of common sense to this over-regulated area of the American economy. 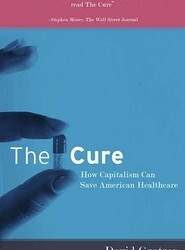 Tells that the American health care system is in crisis. 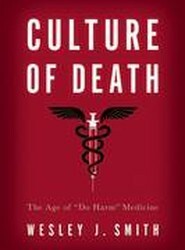 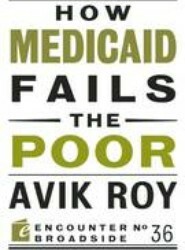 This book tells that skyrocketing costs and increasing bureaucracy have traumatized consumers and doctors alike. 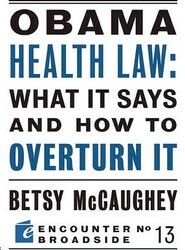 This book addresses this issue of over-regulated area of the American economy. 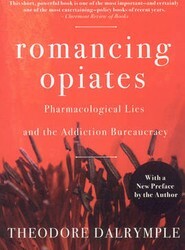 Shows that doctors, psychologists and social workers, all of them uncritically accepting addicts' descriptions of addiction, have employed literary myths in constructing an equal and opposite myth of quasi-treatment. 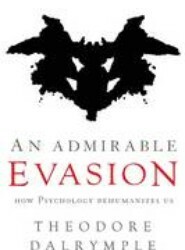 This work also shows that addiction is not a disease, but a response to personal and existential problems.